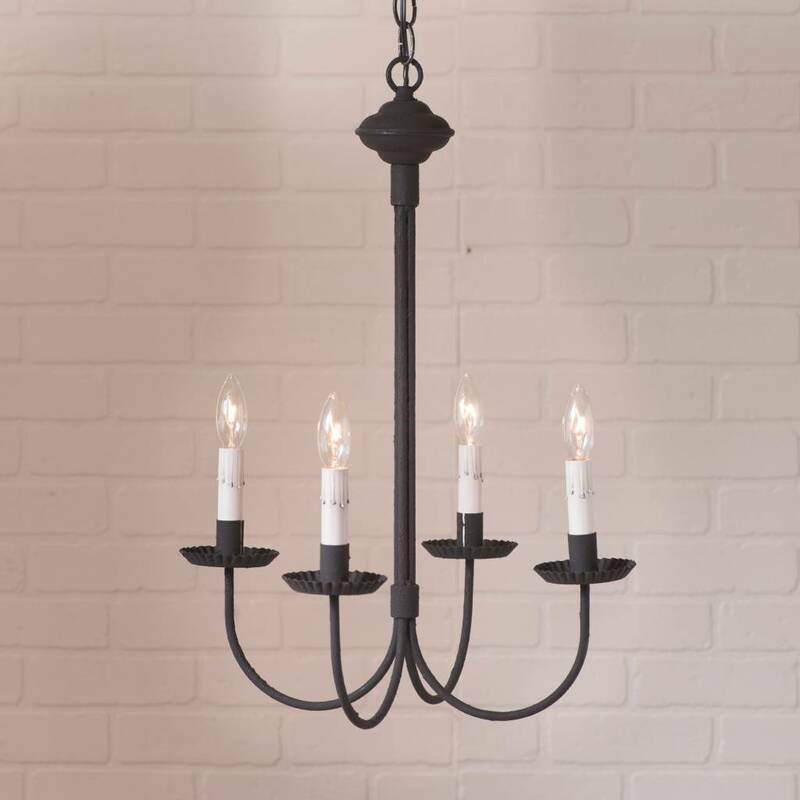 Our 4-Arm Grandview Chandelier in Textured Black is a beautiful updated chandlelier with a great look for any room in your home. 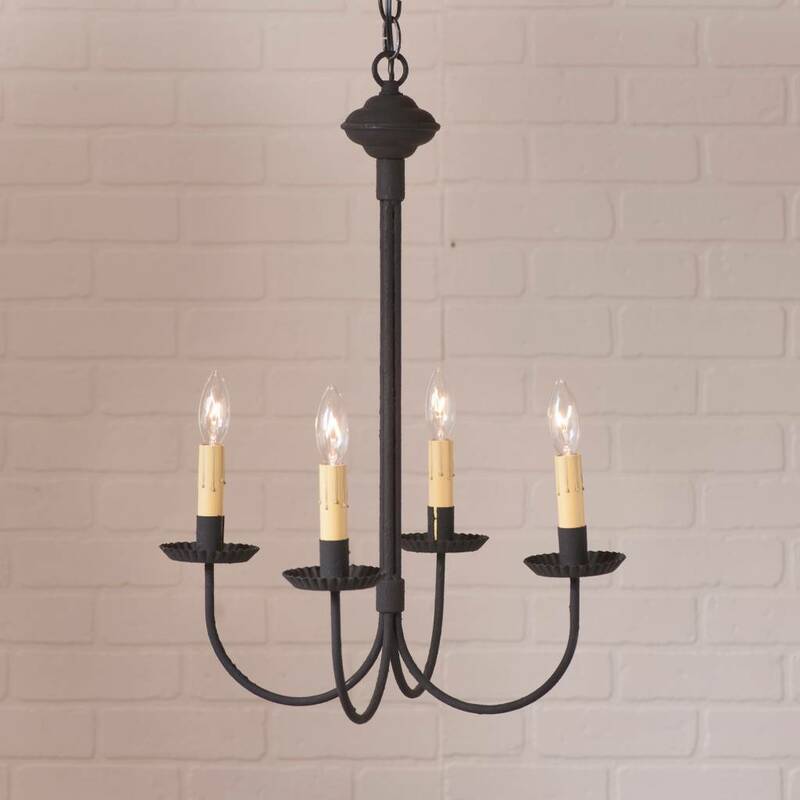 Thank you for choosing to shop with us and considering our Industrial Pendants and Ceiling Lights! 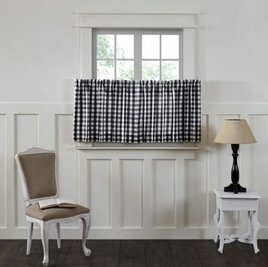 No need to wait until tomorrow, with the Annie Buffalo Black Check Tier Set. Let in the sun today (or keep it out if you prefer). 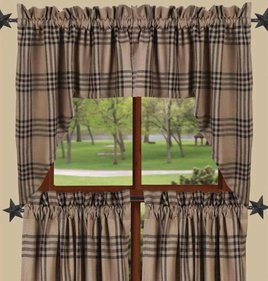 Create a relaxed country look for your windows. 100% cotton, lined. 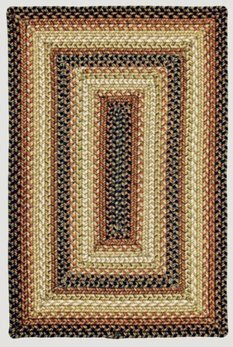 This Sturbridge Patch Black King Quilt features a pattern with alternating blocks in a black/tan ticking and tan with patchwork black stars. 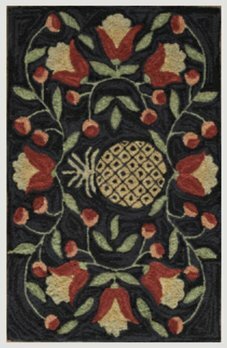 The stars are from two of the staple fabrics of this line, a tan/black plaid and a black with tiny tan stars.